Luckily for us, the great days of stock car racing aren’t really all that far behind us. Most of us can actually remember them. 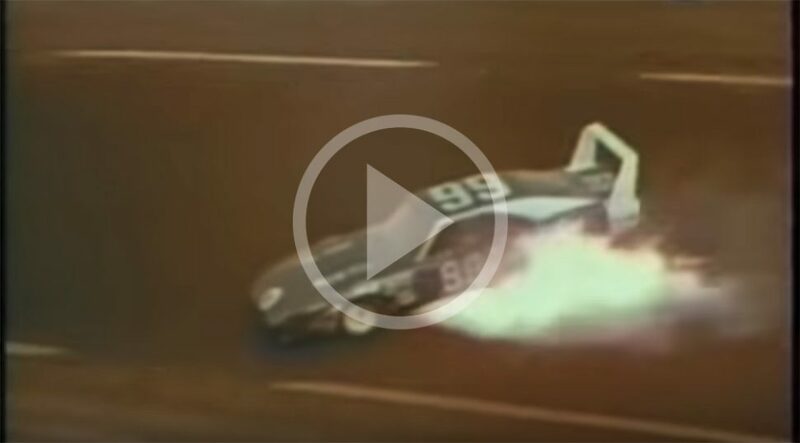 Some say they ended with Earnhardt’s crash in 2001, but we’d rather talk about the greatest days – and we’d submit that they were strung together in the 1969 NASCAR season. Here’s a neat little compilation of highlights from that magical year when Petty battled Pearson, #43 was on a blue Ford, Yarbrough was a LeeRoy not a Cale, and a car with a giant wing wasn’t outlawed. Yet. This video is 12 minutes long, which is an eternity on your smartphone, but go ahead and toggle around on it. There’s a ton of great little moments to discover, and it’s worth going back to over and over again. You’re welcome.